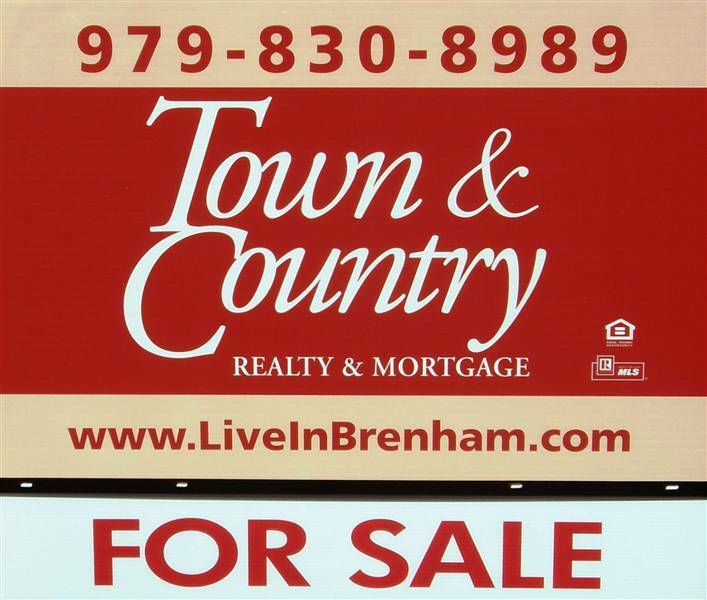 How I can help you sell your home Brenham, TX – Town & Country Realty and Mortgage – Looking to Sell? For most families, selling their home is one of the biggest financial decisions they will ever make. The process can be daunting, with many important questions that need to be answered. Choosing the best real estate agent to market and sell your home can make all the difference, turning an otherwise difficult, stressful process into a comfortable, informed experience that you are in control of. We have two of the top Brenham area real estate agents in our office, who will make sure that you get the best price for your home, in the least amount of time. We analyze and determine home values in the Brenham market every day. As top real estate experts in this market, we can help you determine exactly what your home is worth in the current market. Then, as experienced professionals, we'll market your home and negotiate on your behalf to sell your home at the best price possible. We will aggressively market your home not just locally, but on a national basis. Through our professional contacts and affiliations, as well as our advanced technology tools, we can instantly put your home listing in all of the places qualified buyers are looking. Within minutes, we can alert every real estate agent in the Brenham area, as well as national firms that specialize in helping people relocate to new areas. We will come to your home and personally advise you of how to best prepare your home to get the highest price, in the shortest amount of time. We will protect your best interests throughout the entire process. You can leverage our years of experience as the top real estate professionals to answer all of your questions about every aspect of the selling and closing process. You will be informed and in control, every step of the way. It's our job to make sure your home selling experience is as comfortable and painless as possible! If you'll fill out this form, so I know a bit about you and your home, I can get back to you right away.